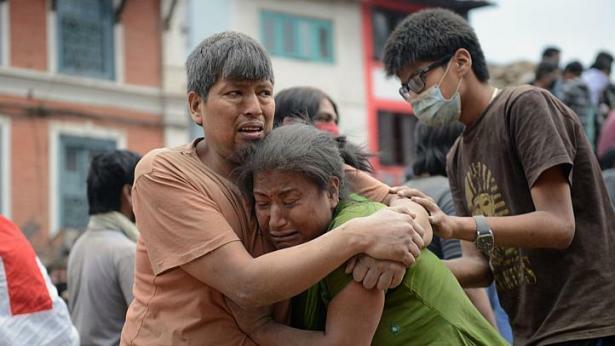 Emergency appeal to help the earthquake survivors in Nepal. According to CNN, a 7.8 magnitude earthquake rocked Nepal with devastating force Saturday, killing more than 1,800 people. As the rescue and recovery efforts get underway, many charities and NGOs are sending teams, essential aid and medical assistance. Here are some of the organizations that you can assist. Our hearts goes out to the people of Nepal.